Music Video For “Dynamite” Is Live On Youtube! Vocal Recording Done For “Dynamite”! 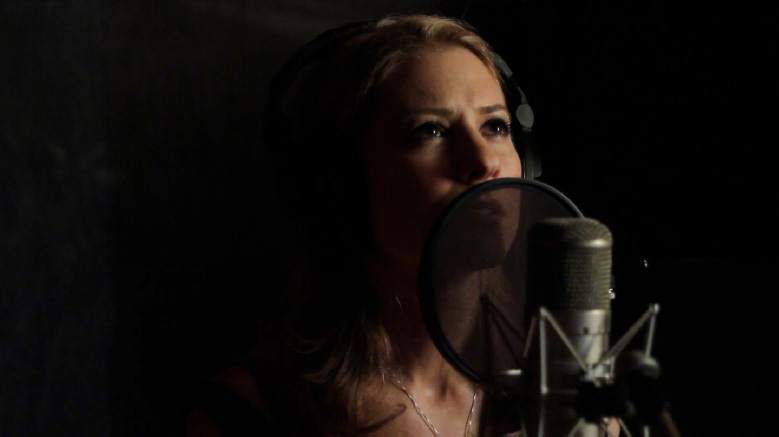 I was back at Terminus Recording Studios recording my vocals for “Dynamite” and filming my music video yesterday! From here we move into post-production… and it’s sounding really good! Sit tight for a few more weeks and I’ll post a link to the song here… with the video to follow! Recording A New Song – “Dynamite”! Today I sang my little heart out – and I recorded a cover of the Christina Perri song “Bang Bang Bang”. The song was produced by Stacy Smith and Scott Byrne. Have a listen to it HERE!